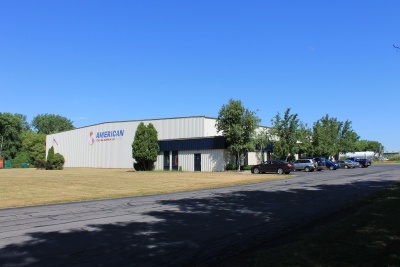 American Steel & Aluminum’s branch in Syracuse is situated halfway between Buffalo and Albany at the intersection of I-90 and I-81. A fixture in Syracuse since 1977, this office has exemplified our ability to service customers for more than three decades. 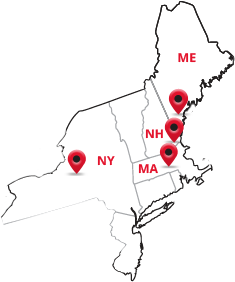 From here, we provide metals to a large portion of New York State: the southern tier, the entire North Country to Buffalo, and Albany to the east. Across 55,000 square feet, we maintain a deep inventory and do our own pre-production, saw cutting, plasma cutting, and shearing. Our Syracuse team is trained to quickly provide information on quality, application selection, availability and price. And if you need hard-to-find sizes or grades, we’ll do the leg work for you.